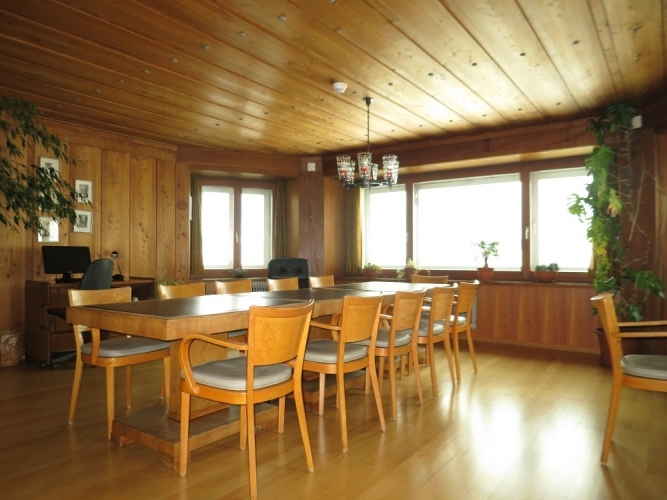 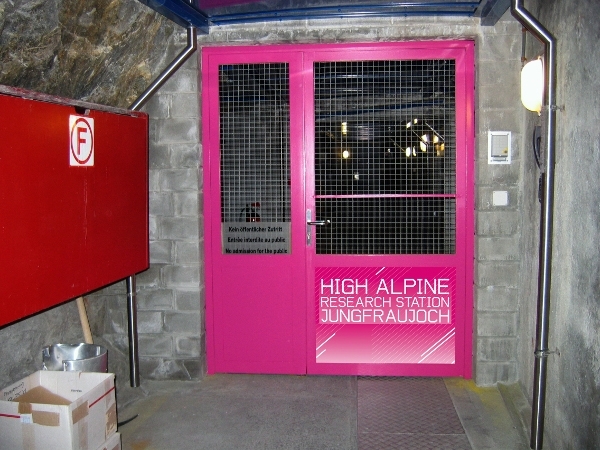 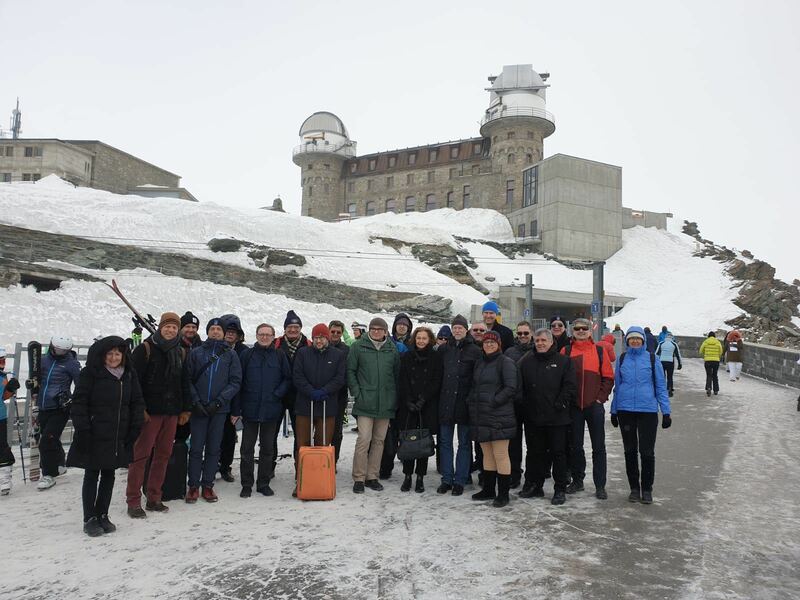 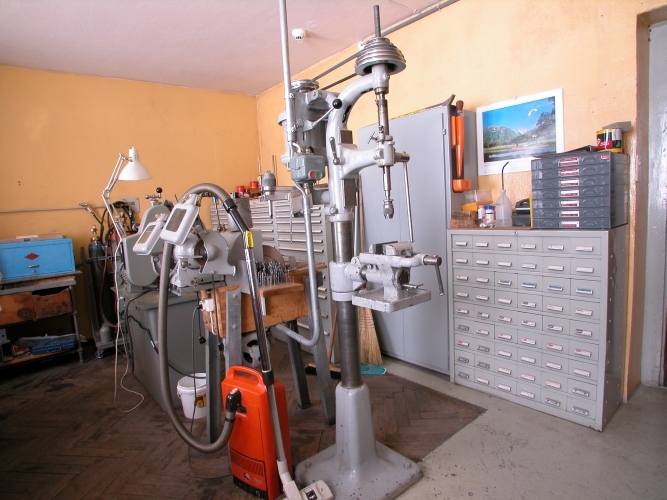 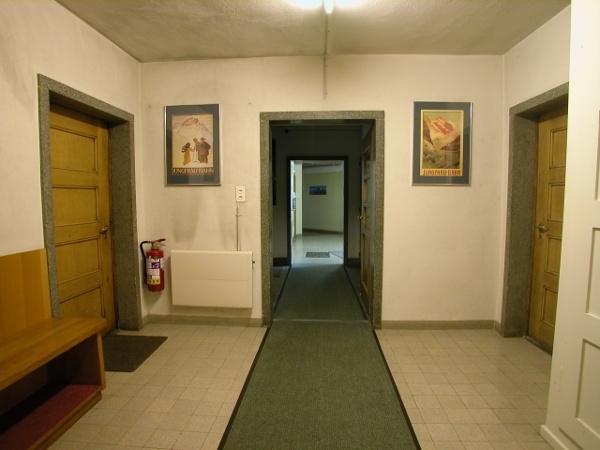 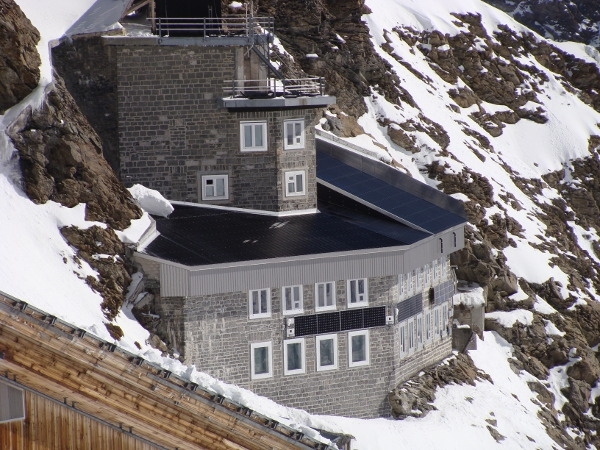 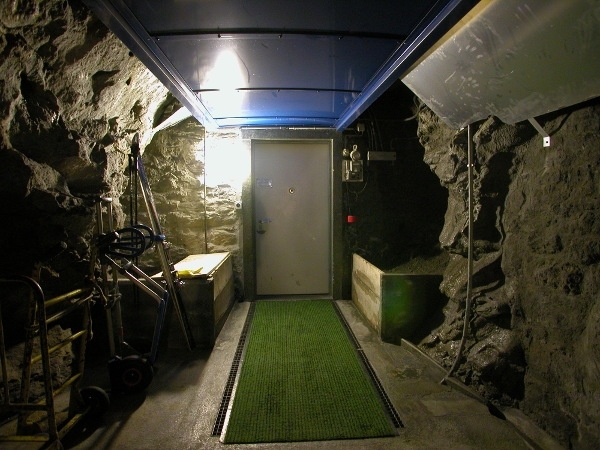 The Research Station at Jungfraujoch, inaugurated in 1931, is the property of the Foundation HFSJG and comprises five laboratories, a mechanical workshop with a small equipment room, library, a dining and recreation room, kitchen, ten bedrooms, two bathrooms with shower, and the custodians’ apartments. 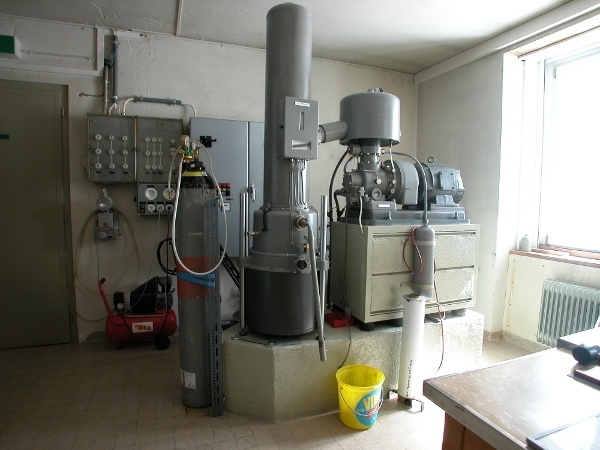 A compressor is also available to supply liquid air as a coolant. 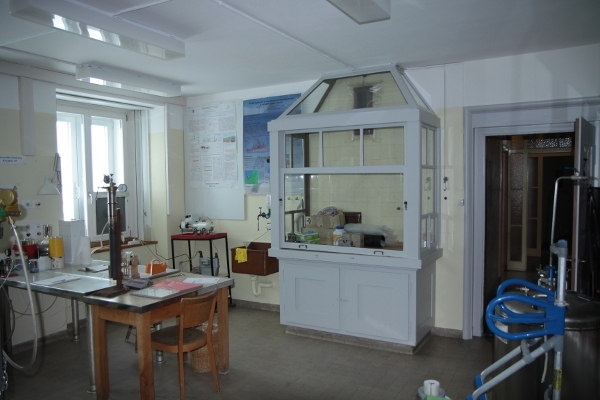 Since the founding of the research station, its infrastructure has been continually adapted to the needs of the users.